Google teams up with US retailers to help them compete against Amazon. Google is moving beyond search and further into e-commerce through a new collaboration with several US retailers that would see them give the company a cut of their purchases. The company has decided to team up with Target, Walmart, Home Depot, Costco and Ulta Beauty in the US through a new program that allows retailers to list their products on Google Search, the shopping service Google Express and on Google Assistant. 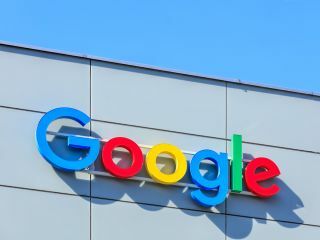 The retailers will each pay Google a percentage of each purchase in exchange for being listed and allowing users to link to their respective loyalty programs. This is an entirely new revenue stream for the company separate from AdWords that will also help push its control over the growing smart home and voice search market. The US retailers that have teamed up with Google will also be in a better position to compete against Amazon as consumers often end up purchasing products on the e-commerce site after finding the items they want through Google. By offering consumers better deals along with the convenience of shopping using their voice, Google aims to establish a larger presence in the e-commerce market while simultaneously promoting its own smart home devices and virtual assistant.